iHeartRadio's top country music radio host Bobby Bones is launching the Nashville Podcast Network, a podcast network built to lure Middle Americans into podcasts. The network will include six other podcasts to give listeners an inside look at the lifestyle and pop culture in Nashville, Tennessee, with the hope of drawing country music listeners in rural communities into iHeart's podcast network. Why it matters: iHeart sees a business opportunity in bringing podcasting to a more diverse audience — including the center of the country, which is having trouble discovering content that resonates with them. The company is the second-largest podcast publisher in the U.S. behind NPR, with 525 original and branded podcasts, according to Podtrac. "My goal is to bring the lifestyle and culture of Middle America to the podcast world, reaching an audience that has yet to be reached, by offering a broad range of content," says Bobby Bones. 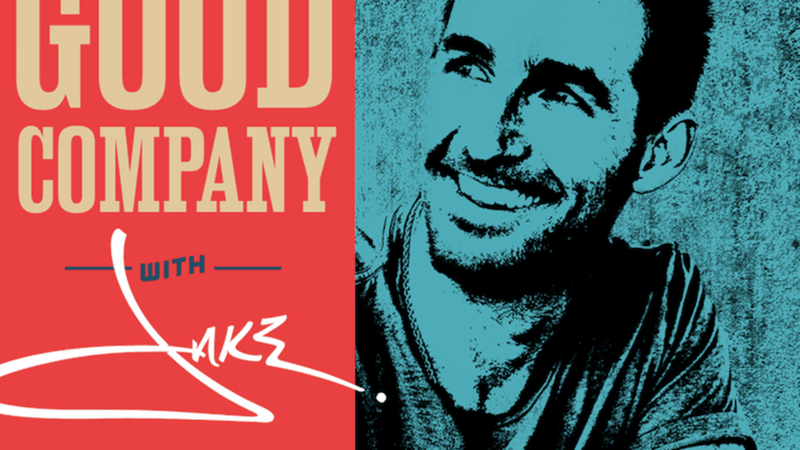 The network will launch with a new podcast called "Good Company with Jake Owen," featuring the country music star and Bones riffing about life and music. iHeart is hoping to leverage its massive terrestrial radio footprint to get migrate listeners over to podcasts, where there are more diverse revenue opportunities. "By leveraging our more than 850 radio stations across the country, we have the unique opportunity to introduce new podcasts to more than a quarter billion broadcast listeners – some of which may only be hearing about podcasting for the very first time," says Chris Peterson, senior vice president of podcasting for iHeartMedia. Podcasting has typically catered to more high-end, urban audiences, and podcasts featured on popular distribution channels, like iTunes, are often produced from urban areas where the biggest distributors and podcast networks are located. Most listeners in the U.S. are highly educated, have higher household incomes and work full-time, according to Edison Research's latest podcast survey. Data: Edison Research; Chart: Chris Canipe / Axios What's next? "Whats going to grow podcasting is more mass appeal content," says Tom Webster, vice president of strategy and marketing at Edison Research. A game-changer: Podcast buffs will see a huge improvement in podcast data and discovery with changes to the Apple Podcasts app coming with iOS 11.